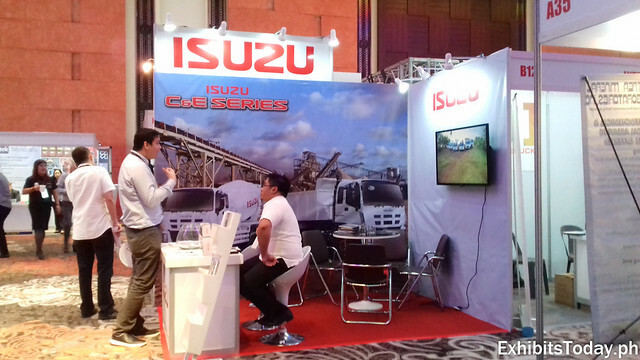 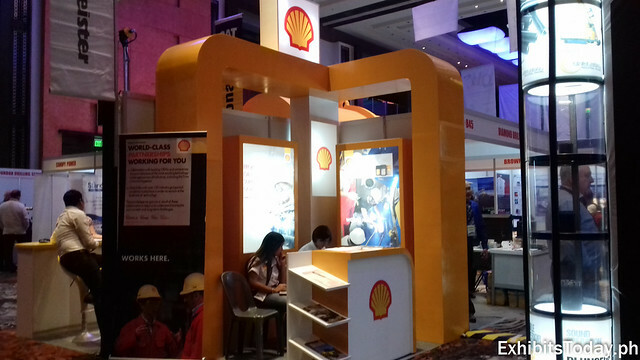 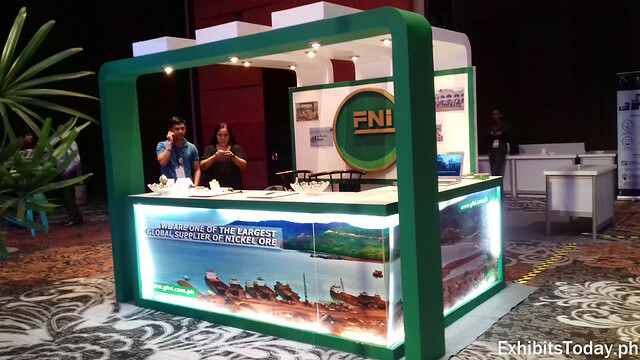 Last August 23-25, 2016 at Manila Marriott Hotel happened the much-awaited mining expo in the country - Mining Philippines 2016 International Conference and Exhibition. 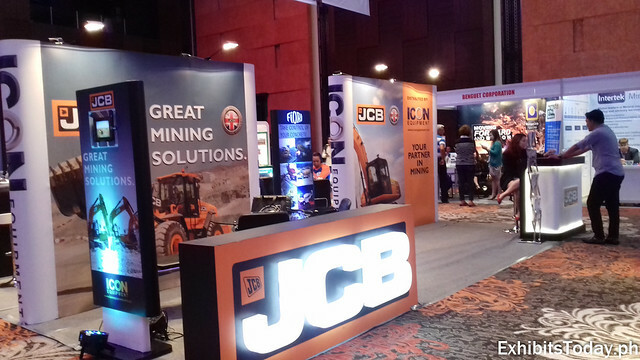 With the theme "Realizing the potentials of the mining industry in the new regime", this exclusive 3-day mining exposition focuses on the advancement and development to the mining industry in the country under the new government administration. 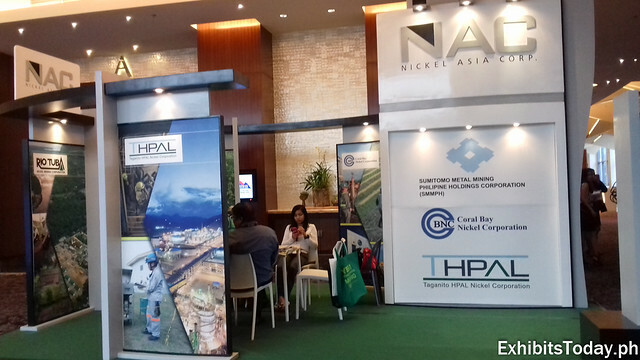 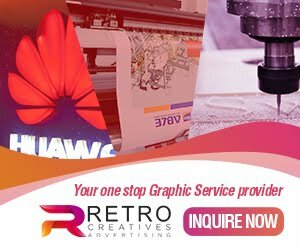 This also served as the opportunity for the members of the Chamber of Mines of the Philippines to promote their latest mining products and services. 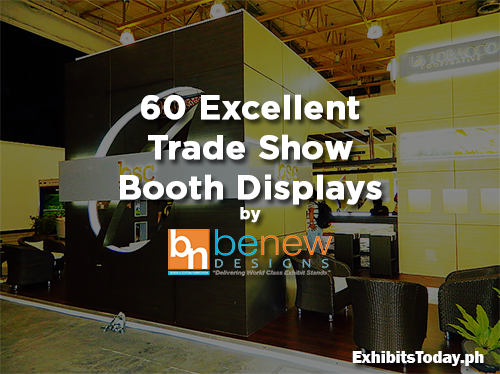 Great looking exhibit booths are spotted as expected. 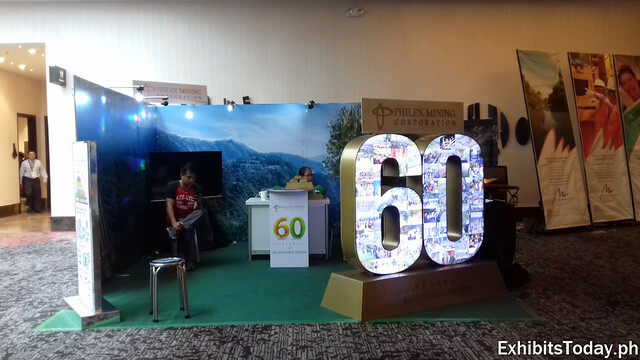 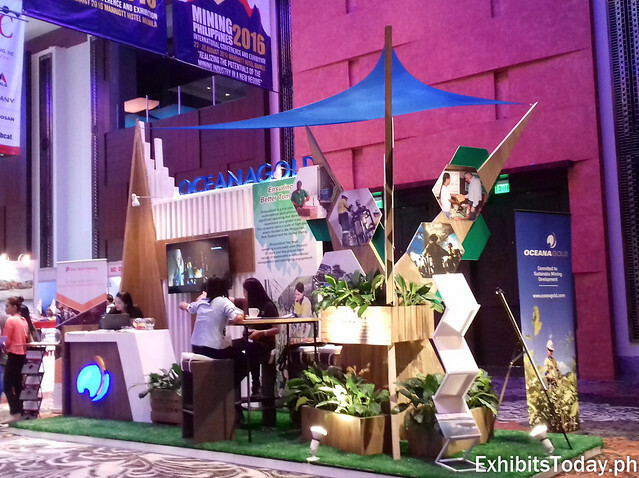 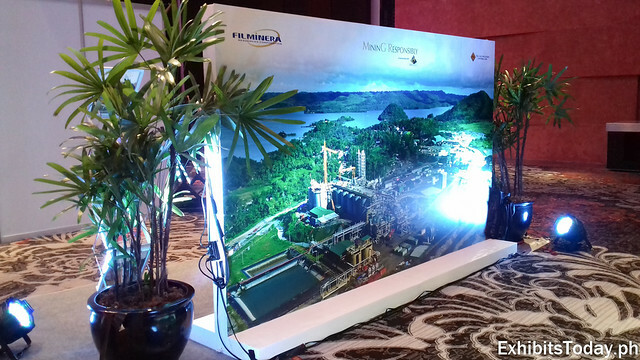 Multinational gold and copper producer, OceanaGold Philippines gets creative by using environment-friendly elements shown to their exhibit stand. 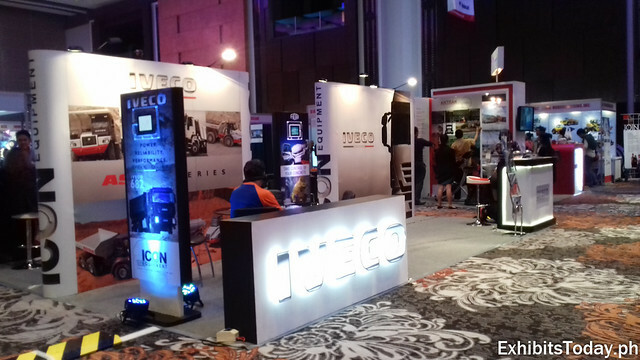 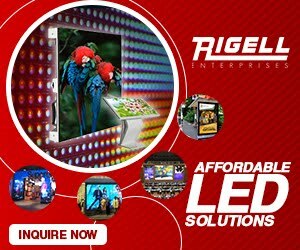 International truck manufacturers, Iveco, JCB and Isuzu also joined this prestigious mining expo promoting their high-end models of vehicles perfect for mining business. 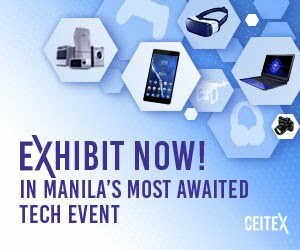 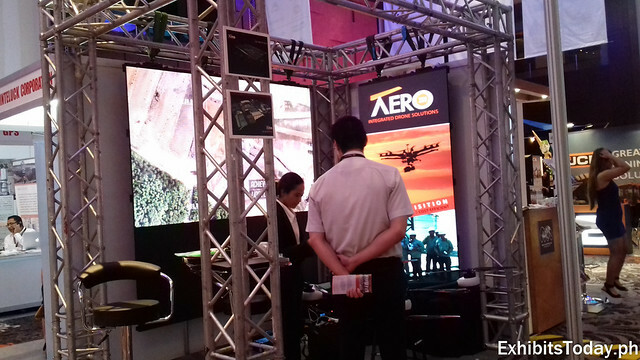 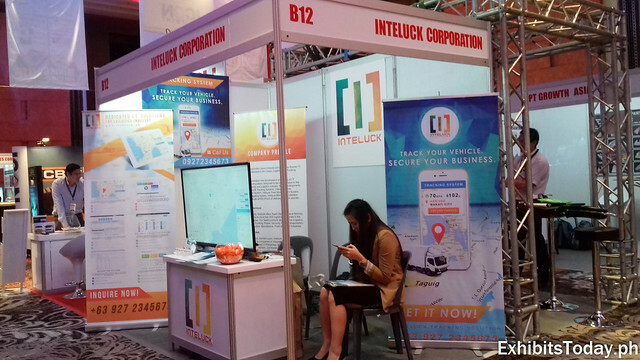 Inteluck Corporation also participated to Mining Philippines 2016 demonstrating the advantage of their special tracking system.